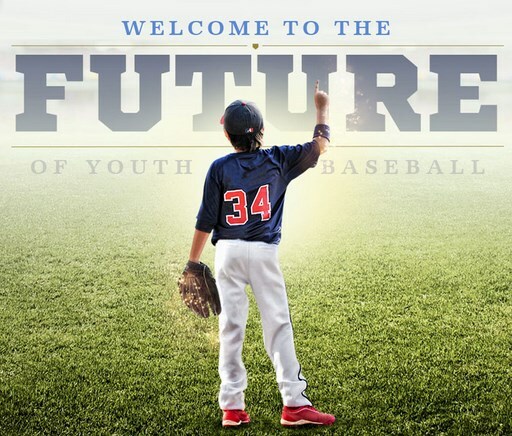 Boston, MA – February 20, 2015 – Welcome to the future of Youth Baseball! So says the new company Youth Baseball Network LLC. Youth Baseball Network (“YBN”), a newly formed marketing and online media company dedicated to the Youth Baseball Industry, has recently launched its website, www.YouthBaseballNetwork.com – a brochure site explaining what’s to come. The soft-launch of the actual site is planned for spring 2015. The Company is committed to being the premier youth baseball website and portal in the industry. It will focus on players from 6U to 18U playing in organized youth baseball leagues and travel ball. The initial marketing effort of Youth Baseball Network is the YBN National Championship. The inaugural tournament is scheduled for August 19-22, 2015 in Branson, Missouri. It will showcase the 12U champions of several major Youth Baseball Organizations – and will crown a ‘true’ Youth Baseball National Champion. The tournament, also promoted as the “Road to Branson”, will actually commence with each organization’s championship tournament. The organizations who have committed to participate (at the time of this release) are: American Amateur Baseball Congress (AABC), Amateur Athletic Union of the United States (AAU), Continental Amateur Baseball Association (CABA), Dizzy Dean Baseball, and National Amateur Baseball Federation (NABF). YBN anticipates additional organizations to join the Championship tournament. “After nearly 3-years in development, we’re pleased to launch Youth Baseball Network and our website, YouthBaseballNetwork.com,” states Gil Vieira, company Founder and CEO. Gil, a long-time sports executive, has directed multiple sporting goods companies, including Rod Carew Baseball. 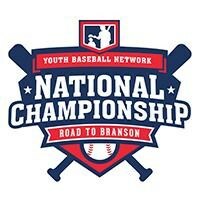 The YBN National Championship will take place at Ballparks of America in Branson, Missouri. Ballparks of America is a newly developed youth baseball complex consisting of major league replica stadiums. The complex will also feature a unique ‘Baseball Village’. In year-1, alternative fields at the expansive Branson RecPlex may also be used, while Ballparks of America completes their phase-1 development. Branson is nestled in the lakeside beauty of the Ozark Mountains. It is truly a one-of-a-kind family vacation destination. It features dozens of live performance theaters, an international award-winning theme park, dozens of attractions and museums, a Historic Downtown district, and a host of hotels, motels, resorts, RV parks, and campgrounds. It is the ultimate family destination. Travel and housing for teams will be courtesy of Youth Baseball Network and Ballparks of America. Travel, housing and entertainment activities for parents and fans will soon be available on YouthBaseballNetwork.com via YBN’s ‘Official Travel Partner’, Branson Tourism Center. To learn more about Youth Baseball Network and its YBN National Championship visit: www.youthbaseballnetwork.com. Direct inquiries to: info@YouthBaseballNetwork.com.